Choosing a wedding theme can be difficult. 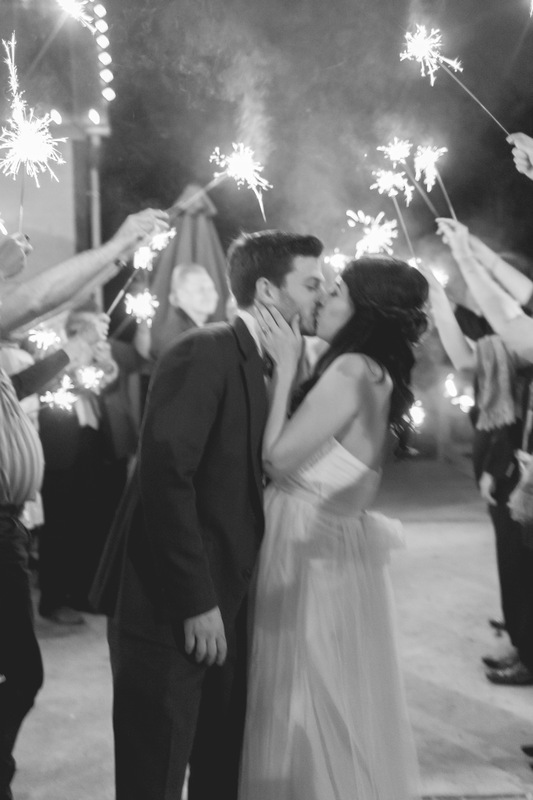 Luckily, we have researched and found what the top wedding themes are for 2016. Each one can be customized and tailored to your wishes. Read more about the top trends for this wedding season. Vintage is in right now. It has been for quite some time. This theme includes old cars in photos, lace, antiques, bowties, heirlooms, etc. The good news about vintage weddings? They never go out of style. 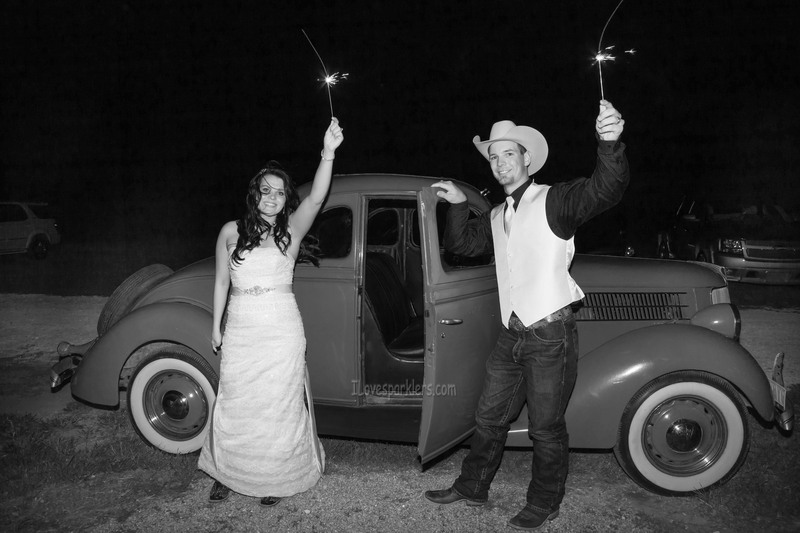 Vintage style weddings are timeless! This wedding theme leaves a lot of room for creativity and fun. Check out old weddings from decades prior or your grandmother's wedding photos. Traditional weddings are a classy theme for a wedding. They are popular right now for multiple reasons. Brides often go for chic, simple and elegant. The traditional theme follows a simple color scheme, offer classic decor and will never go out of style. Luckily being classic isn’t a fad. You’ll look back at your wedding photos in 20 years and see the same theme being used! Your mother may have similar wedding colors and style. Who knew! Who doesn’t love a beach or a wedding? Combine the two and you have the perfect combination! Whether you’re having a destination wedding or a beach themed celebration, there is a lot of potential with this theme. This theme is so popular for many reasons. You have the sand, the ocean and sunshine. Those factors alone make for a beautiful wedding theme! With a beach wedding, you’ll have optional footwear, and a casual dress code with seashell decor and light color schemes. The wedding theme is fun and visually appealing for guests. A white lace dress, red roses, crystal chandeliers and candles are all the fixings you need for a classic romance wedding. Classical romance themes tell a true love story through the theme alone. This theme often includes bold colors, roses, older music and intricate decoration. 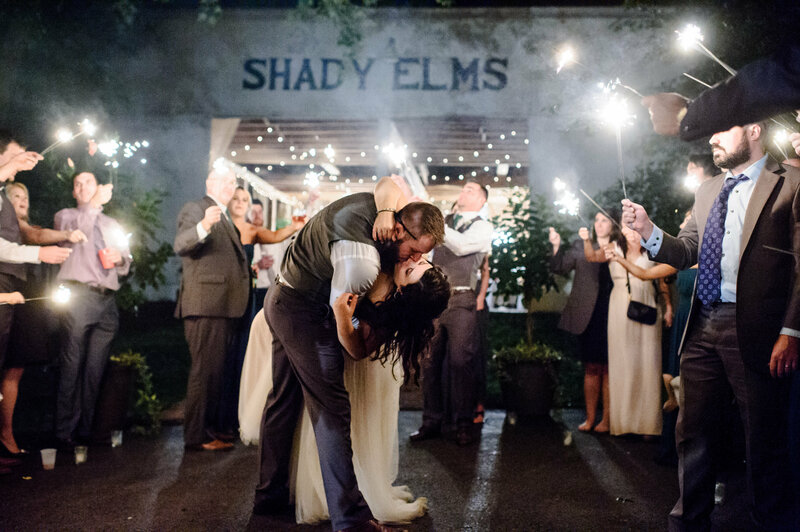 Your wedding can even be inspired by a favorite movie, book or couple. 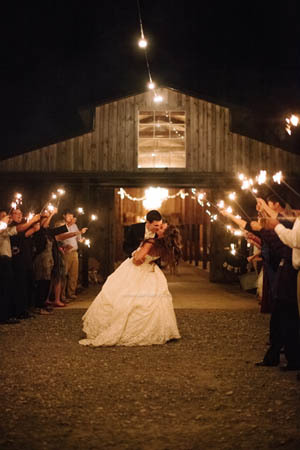 If you’re planning your dream wedding, choose one of the 5 best wedding themes for 2016.